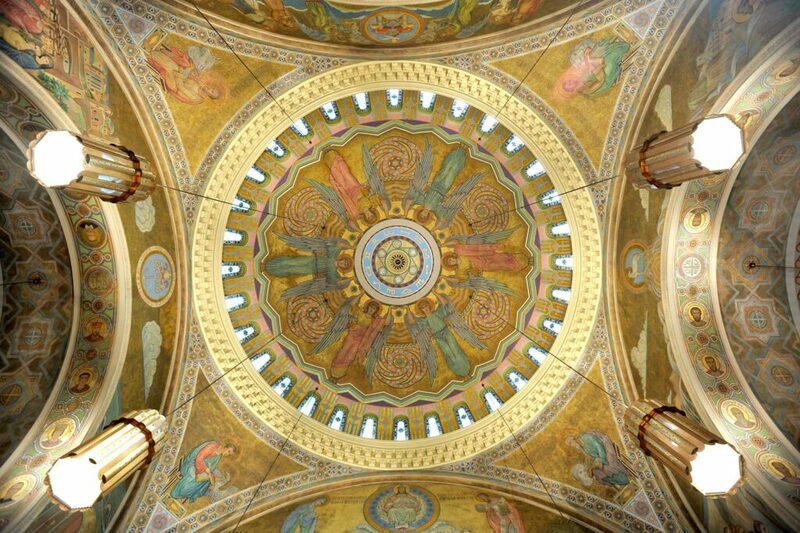 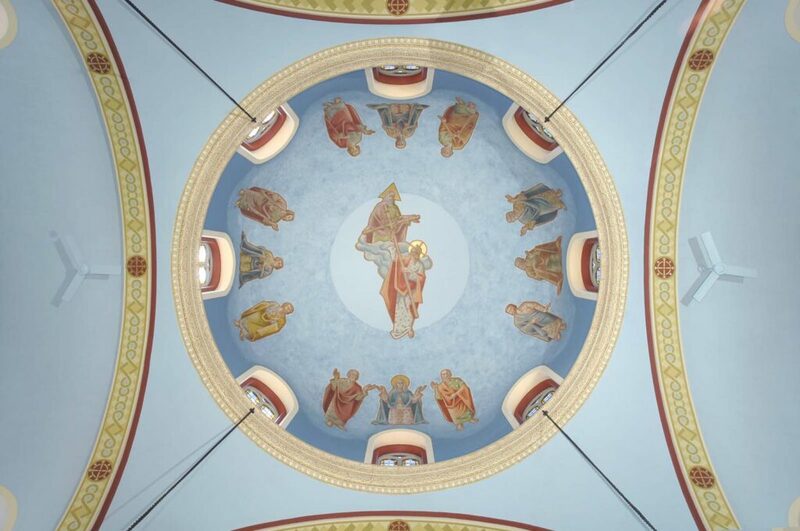 Daprato Rigali artisans have extensive experience investigating, diagnosing, designing, restoring and conserving murals. 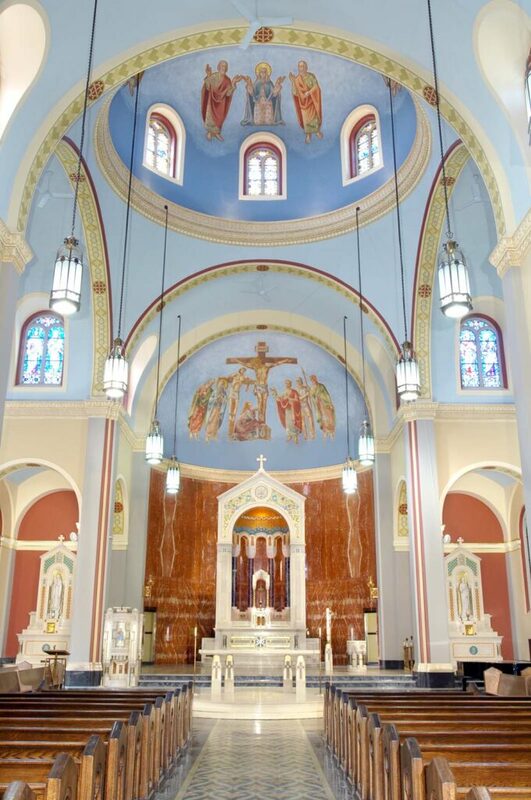 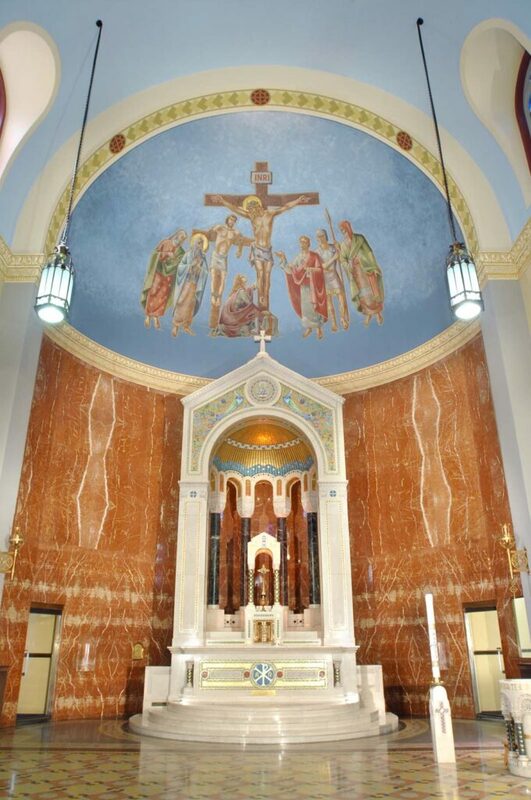 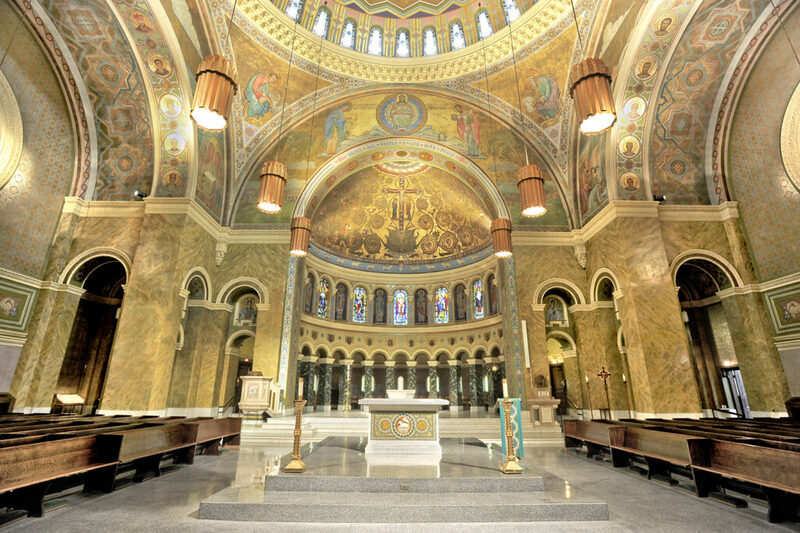 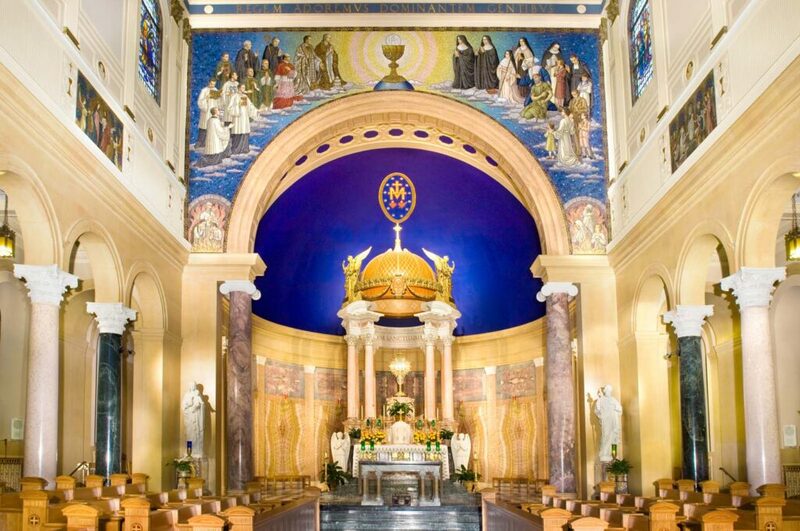 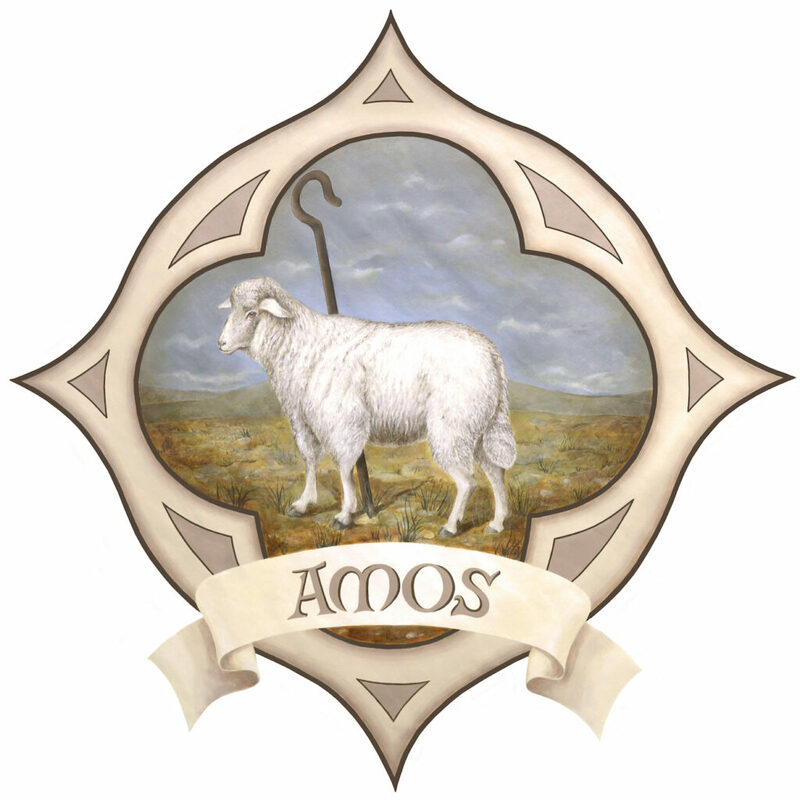 We have extensive experience with liturgical and religious themes and styles. 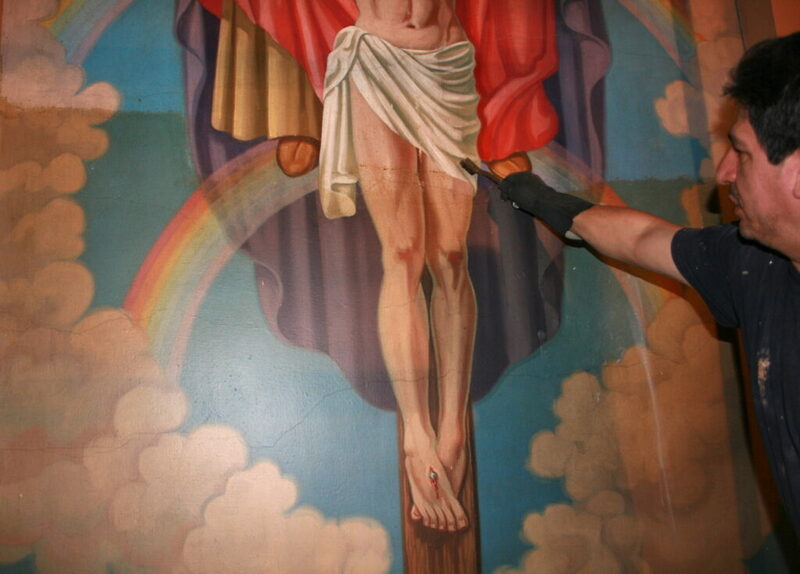 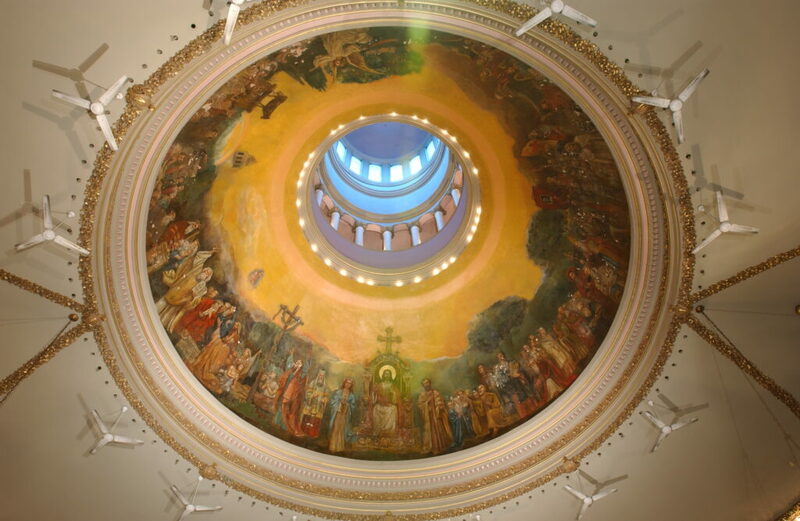 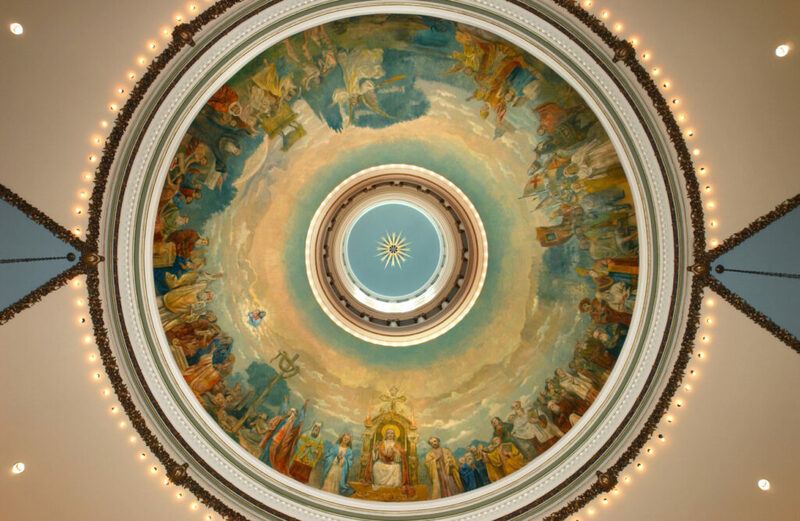 Many murals of all sizes have been restored or designed by our studios throughout our history. 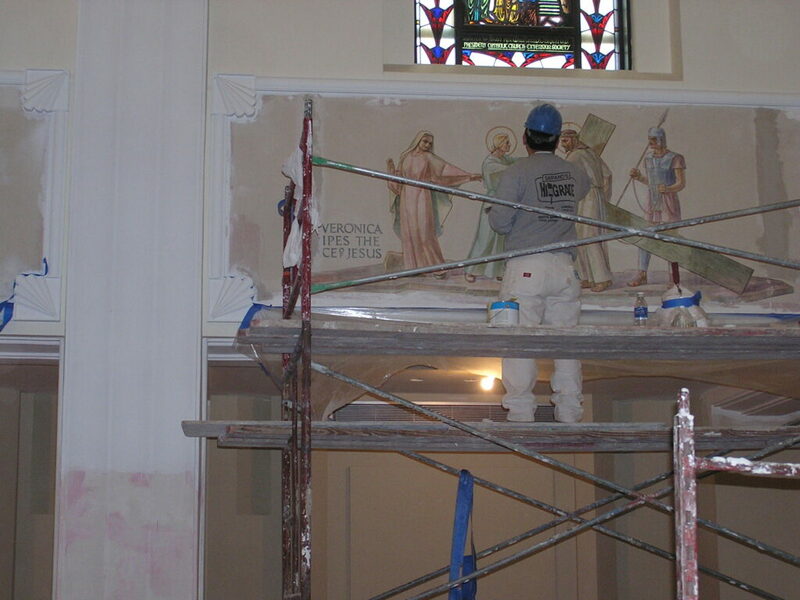 Contact us today if you have a mural that may need any restoration.